Seamless pattern, texture for background with small white circles on a blue background. 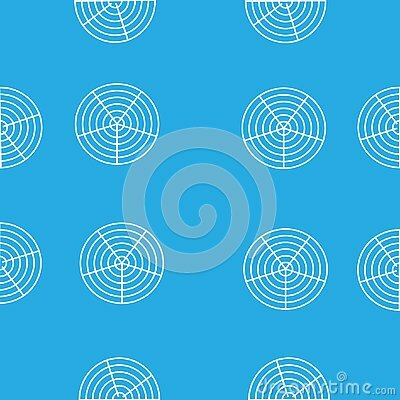 Funny Abstract Blue Lights Vector Patterns. White Backgrounds.